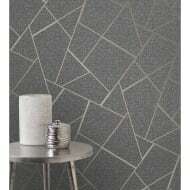 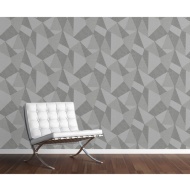 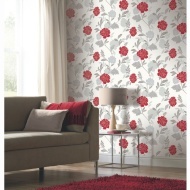 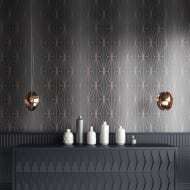 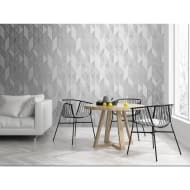 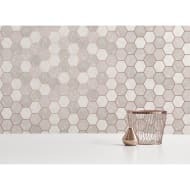 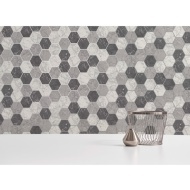 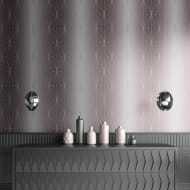 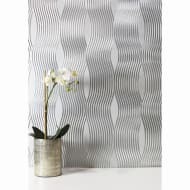 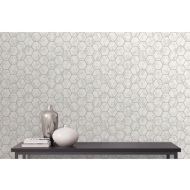 This exciting wallpaper has a modern twist to the Art Deco style. 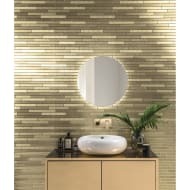 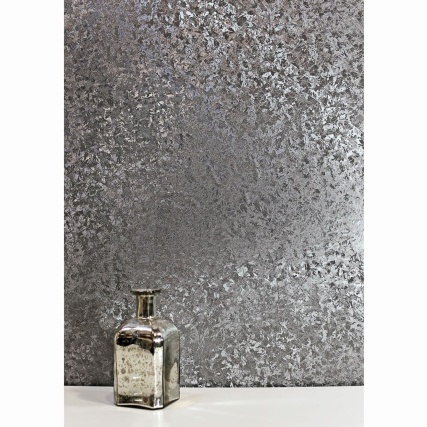 This wallpaper features soft metallics and a glitter finish for an elegant look. 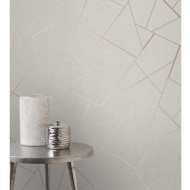 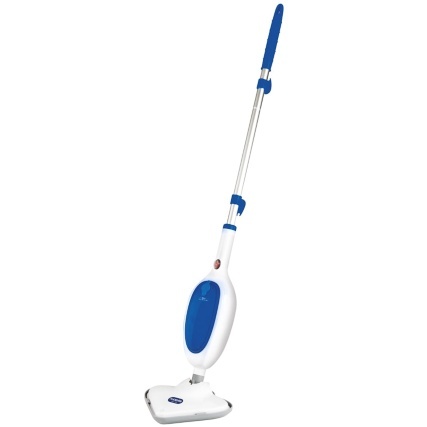 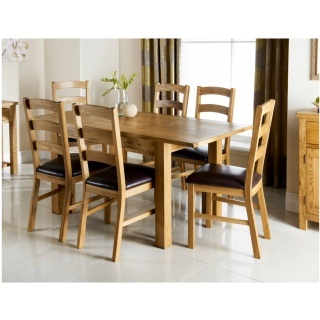 It features an Art Deco, geometric inspired design for a timeless sense of style.